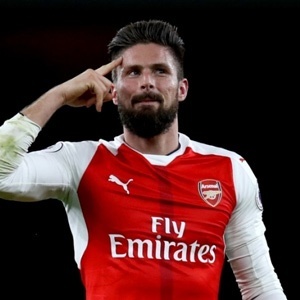 Cape Town - Arsenal striker Olivier Giroud admits he was ashamed of his team's performance that saw them thrashed 4-0 by Liverpool in the Premier League on Sunday. The Gunners were out-played in all facets of the game as the Reds ran riot at Anfield to claim a comfortable victory over Arsene Wenger's charges. Giroud turned down offers to move elsewhere this transfer window and remains determined to help Arsenal win the Premier League despite the disastrous result at the weekend. “I was ashamed when I left the pitch against Liverpool. We have to change something,” he told French radio station RMC. “I have decided to stay. It's my choice, even if everyone does not understand it.